They find ways to destroy every clean room in the house, however unintentionally. They’re children, and it seems like they’re out to sabotage every effort you make to make your home presentable and sanitary. 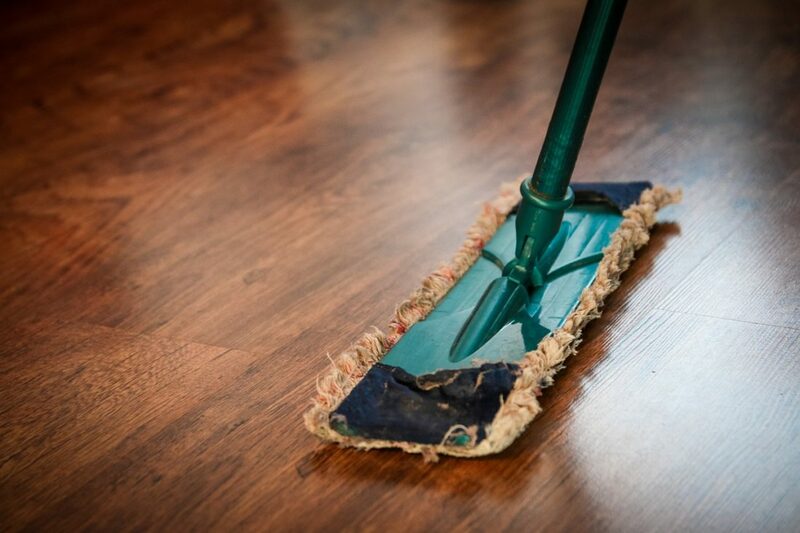 Here are some tips to help you keep your house clean despite having kids charging about. Observe your child for a while, and pay attention to the different toys they play with on a regular basis. Get your kids’ buy in for selecting toys to donate or sell. If you make money selling the toys, perhaps take your child out for a special outing, paid for with the proceeds from the toys. Purging the collection of toys is one way to keep your house clean and uncluttered. A cluttered environment can also cause children to be overstimulated. So getting rid of some toys can restore some order to your home. Ask loved ones who like to buy your child toys to give cash or tickets to events that the whole family can enjoy if they want to purchase something for them. Categorise different types of toys, and put them in the same containers. For instance, you might have an art box where all the art supplies go. Baskets, cubes, milk crates, wooden boxes, and plastic bins can help you organize the items in your home. Make use of all storage space, including under the bed. Teach your children to put all of their things away in the correct bin before taking something else out to play with. You might also see if you can keep some of your children’s toys at their grandparents’ homes so that you don’t have to have so much at your house. It also keeps grandparents from having to purchase toys when they come over to visit and you from having to haul toys over there for them to play with. Finally, keep your children’s toys in a designated area, such as one corner of the living room, the play room, or their bedrooms. Teach your children to clean up as they go along. Wash the dishes after eating, and do laundry a few times a week. Make up your bed when you get up. Your children will follow your example of how to keep a house. Train your children to do age- and developmentally-appropriate chores to help the house stay clean. Make a game out of it so that it’s fun and not a drag. Also, instruct your children to put items back where they found them so they can be retrieved easily later.